Mr. Sadler, QC was a founding partner of the law firm of Heather Sadler Jenkins LLP. He is a graduate of the University of British Columbia (BA 63, LL.B 66) and practiced law since his call to the Bar in the province of British Columbia in 1967 until his retirement from active practice in 2013. Mr. Sadler’s professional practice included financial restructuring, taxation and the organization and reorganization of various business structures. He was Chair of the Board of the University of Northern British Columbia during its formation, facilities construction and initial startup. 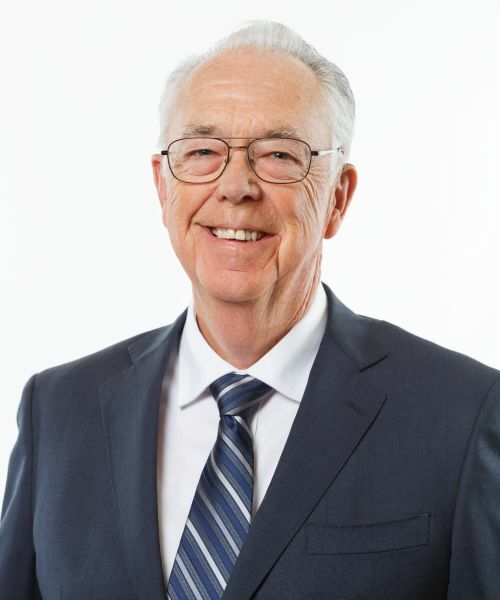 Mr. Sadler ended his 10 year term as a director of the Provincial Health Services Authority of British Columbia on December 31, 2015 where he served as Chair of its Research Committee and member of its Audit and Finance Committees. These collective experiences have provided Mr. Sadler with exposure to accounting and financial reporting issues. Mr. Sadler has been awarded an honorary Doctor of Laws by the University of Northern British Columbia and was awarded Queen Elizabeth II Gold and Diamond Jubilee Medals.